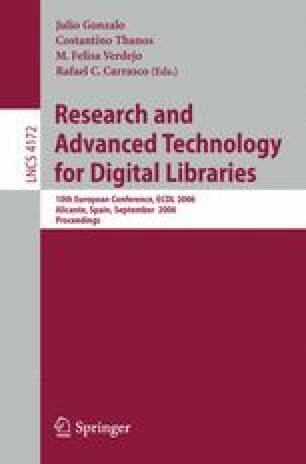 Metadata creation is a crucial aspect of the ingest of digital materials into digital libraries. Metadata needed to document and manage digital materials are extensive and manual creation of them expensive. The Digital Curation Centre (DCC) has undertaken research to automate this process for some classes of digital material. We have segmented the problem and this paper discusses results in genre classification as a first step toward automating metadata extraction from documents. Here we propose a classification method built on looking at the documents from five directions; as an object exhibiting a specific visual format, as a linear layout of strings with characteristic grammar, as an object with stylo-metric signatures, as an object with intended meaning and purpose, and as an object linked to previously classified objects and other external sources. The results of some experiments in relation to the first two directions are described here; they are meant to be indicative of the promise underlying this multi-facetted approach.